One of the many traditions surrounding Advent (the month or four weeks leading up to Christmas) is keeping an advent calendar. For many American families, the advent calendar has evolved into a fun traditional countdown to Christmas in which children get a special treat everyday from December 1st until Christmas morning when they get their regular Christmas stockings and presents. You can purchase a prefilled advent calendar containing a piece of chocolate for each day, or you can create your own DIY advent calendar. I love having an advent calendar for my girls. It's so hard to wait until they open their presents on Christmas. This way I get to see their happy, excited faces each day. When I made this easy advent calendar, I wanted to create a no-sew DIY advent calender. 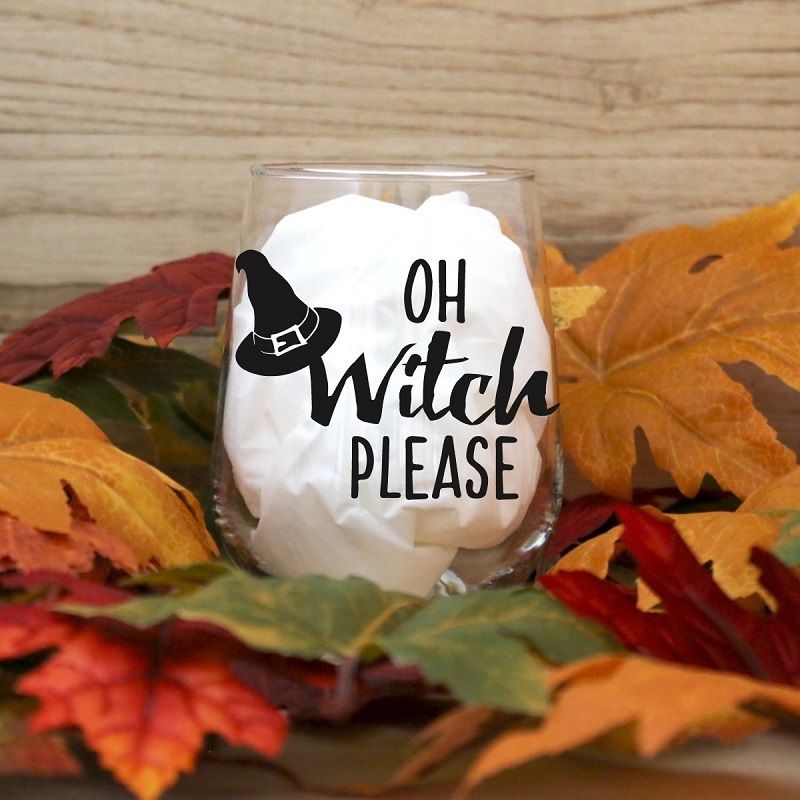 While I love crafting, my sewing skills are, well, nonexistent. 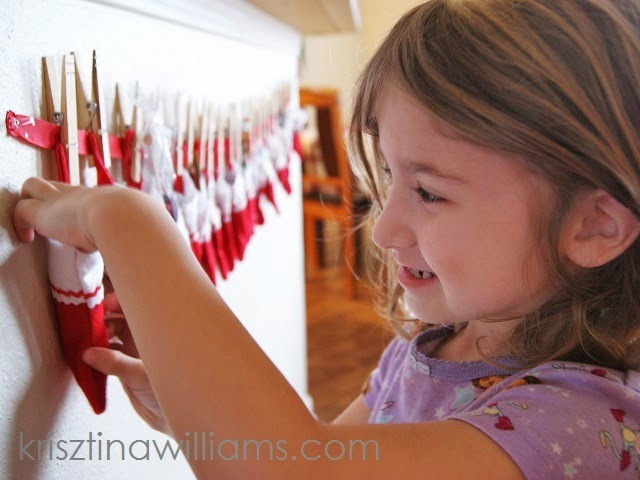 My second challenge in creating a large DIY advent calendar was finding inexpensive supplies. However, even when using cheap supplies, the cost can add up quickly considering you need to make 24 individual treat boxes. Using mini stockings, ribbon, and gold puffy paint, I created a no-sew inexpensive DIY advent calendar that cost under $10.00. 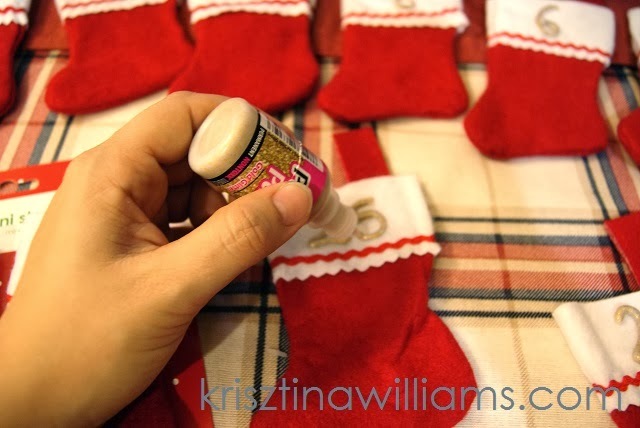 Simply draw on numbers 1-24 or 25 on the white part of each stocking and let dry overnight. 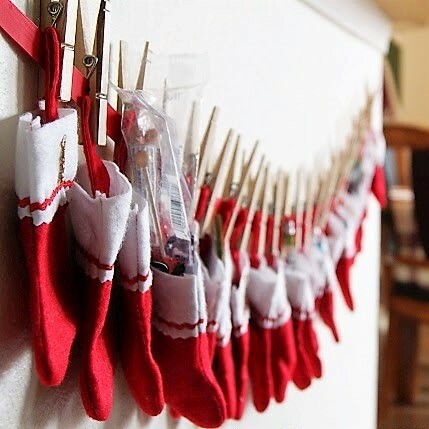 Use tacks to attach a red ribbon to the wall and hang each stocking with a wooden clothespin. 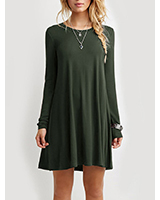 My sewing skills are limited to managing to fix a button... beyond that, I'm hopeless.